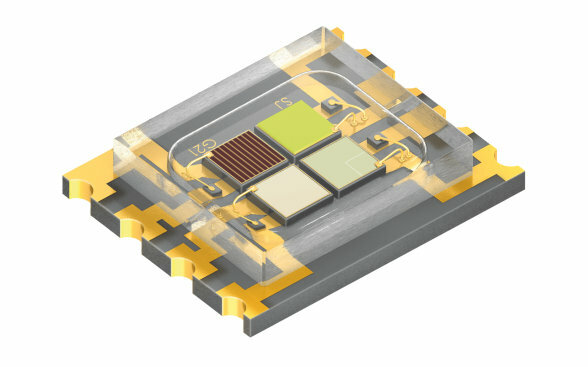 OSRAM Opto Semiconductors’ opto components are perfect for innovative entertainment and information solutions, inspiring designers and manufacturers to create new spectacular visions and exciting applications that will move people all over the world. 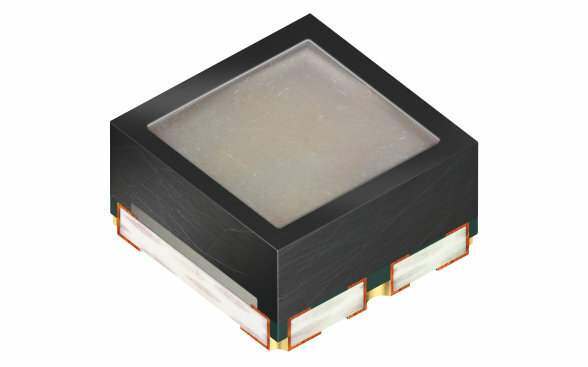 Whether stage lighting, show laser, moving heads, see-through or video walls, billboards or touch-screens – whether high contrast or high efficiency, indoor or outdoor environment, small size or large scale, OSRAM Opto Semiconductors has the perfect solution for the most diversified entertainment and infotainment applications. Our LEDs and laser diodes offer new opportunities and freedom of design for all kinds of stage lighting, show laser, moving head, see-through and video wall applications. 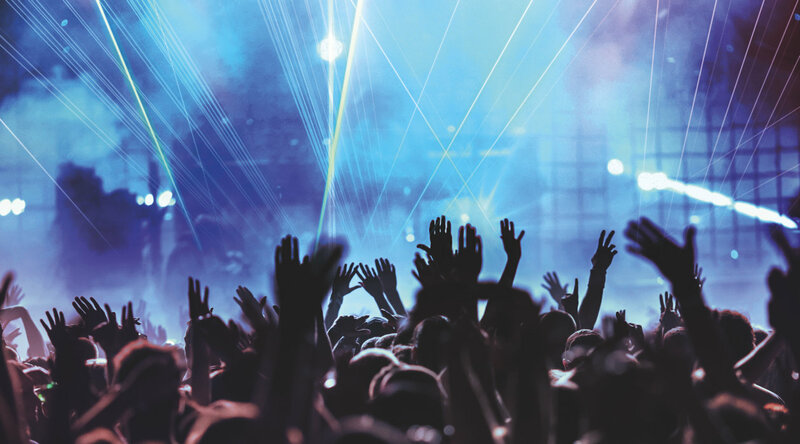 With perfect products in every performance class from OSRAM Opto Semiconductors, the stage no longer has to be simply a means to an end, but can evolve into a spectacle of its own. Important requirements for concert hall illumination and imaging applications are individual addressability of each color, high contrast, high fi ll factor and high luminance. Main screens and perimeter displays in arenas and stadiums, larger LED TVs for example in VIP areas, Sports Bars, shopping malls or airports are essential applications for arena and stadium information and imaging with different package sizes and high picture quality for different viewing distances, for example in VIP or inner areas, being the most crucial factors for perfect implementation. 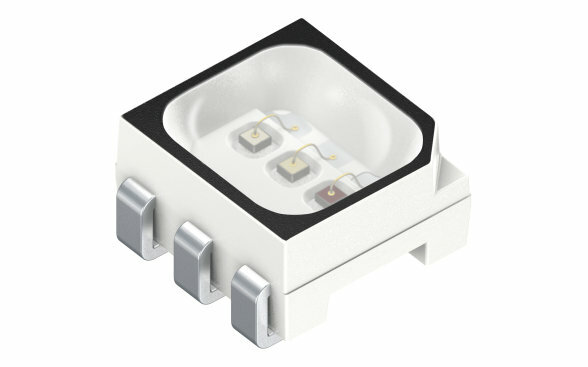 In addition to individual addressability of each color, high contrast and high fill factor, here the LEDs also have to be weather-resistant when used outdoors. 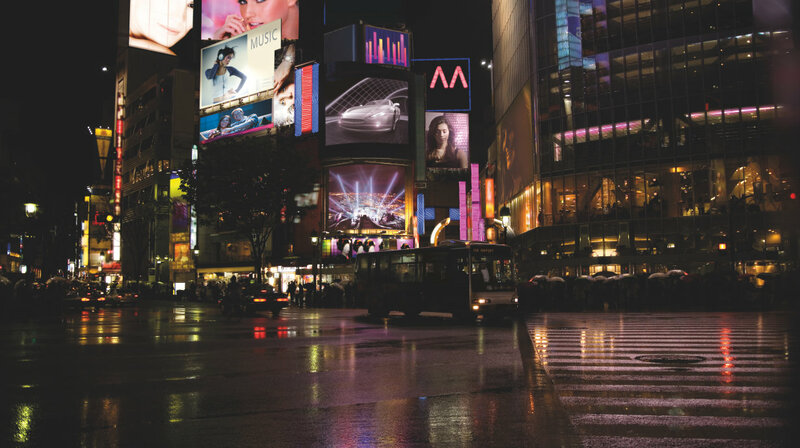 As LEDs in billboard applications are exposed to very different weather conditions. Their outdoor stability and long lifetime in particular are of elementary importance. 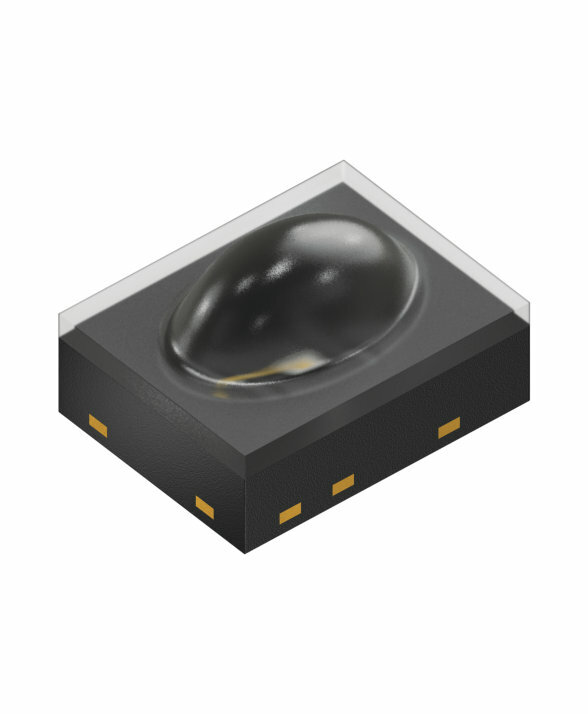 Using appropriate products from OSRAM Opto Semiconductors, you can count on both strengths, along with individual addressability of each color and high fill factor. Gesture recognition, for example for doctors during surgery, based on time of flight and light grid projection techno logies, are some of the most up to date and imminent applications. Time of flight systems use infrared laser diodes or high power infrared emitters as a source; light grid projection systems, such as “Kinect”, need an infrared laser source. Providing solutions for all these technologies, OSRAM Opto Semiconductors is open for discussions tofi nd out your specifi c demands and develop customized products. The most important requirements here are lifetime and efficiency, both of which we are able to meet perfectly with our ThinFilm technology chips and 30 years of experience in high power laser products. Eyetracking is a new and promising feature for consumer applications. It is already being used in niche markets for instance to enable handicapped people to work with a computer. Another current application is to track the eyes of a single viewer to develop glass free 3D laptops, or to control a TV with the eyes. Many more applications will be realizable in the future, such as interactive point of sale displays or laptop screens, automatically switching to special offers or ads, based on where the viewer is looking – or special study and research devices able to examine which points of a picture are most attractive by capturing what most people focus on at first or for the longest time. 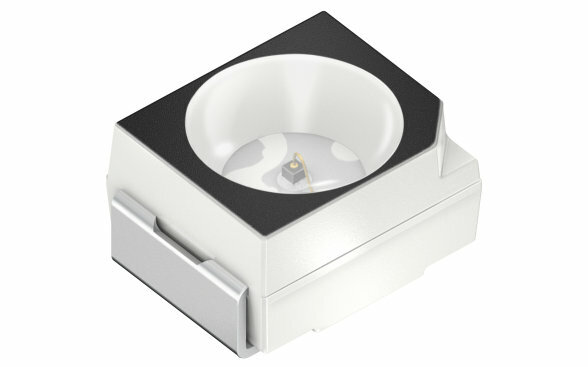 Individual addressability of each color, high contrast thanks to small reflector size, premium contrast thanks to completely black housing and premium intensity thanks to classic black surface. Individual addressability of each color, improved fill factor thanks to optimized reflector surface, premium contrast thanks to completely black housing and premium intensity thanks to classic black surface and optimized outdoor stability. Matched radiation characteristics of all colours, optimized smooth radiation, premium contrast due to complete black package, superior degradation behavior, high intensity. 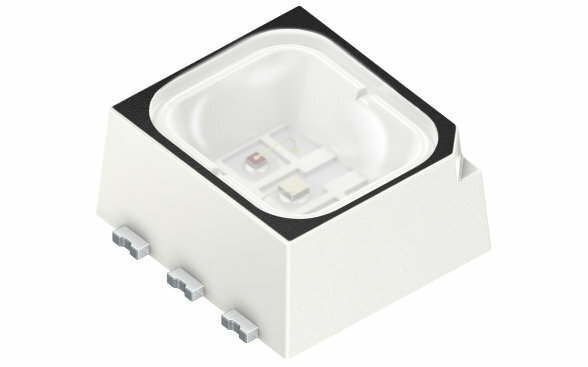 With their much flatter profile the new OSRAM OSTAR® Stage LED provide the basis for compact spotlights with an extremely narrow beam and high luminance. 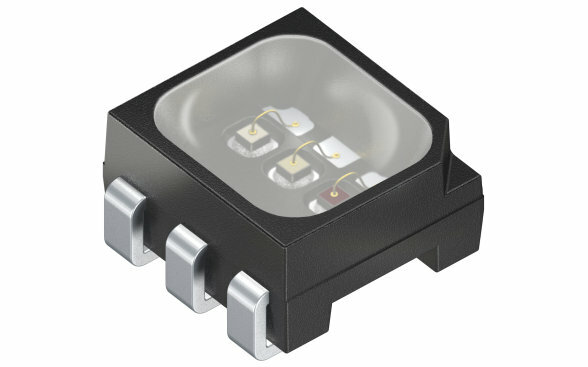 These LEDs are ideal for moveable stage lights, known as moving heads, which provide powerful light beams for rock concerts and other impressive lighting arrangements. 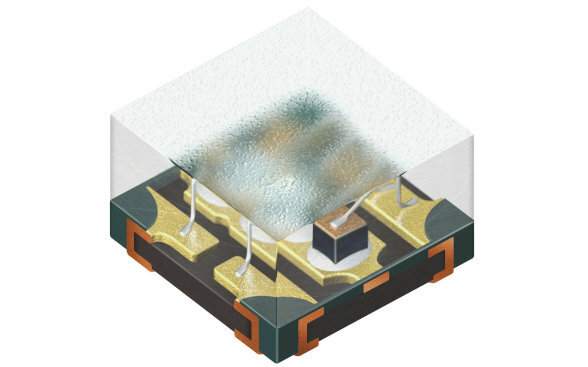 Miniature package design for highest pixel density, perfect for applications with short viewing distances, e. g. VIP areas. Premium contrast thanks to black package design. 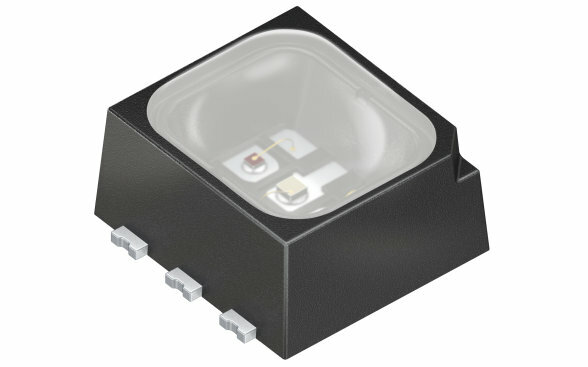 Classic TOPLED® package with black surface for best message and score readability.